As an independent manufacturer we belong to one of the leading supplier of precision O-rings and Elastomer seals. Production of pumps, cylinders, driven assemblies, heat exchangers, hydraulic test rigs. We offer sensors and electronics for industrial use to environmental measuring technology, as well as laboratory and handheld measuring devices and even extending into data acquisition. We are a leading provider of innovative efficient hydraulics and control technologies for mobile and industrial applications. Micro-hydraulics and electro-fluidics for the space, airplane, automotive and medicine industry. We develope cooling water hoses, stainless steel corrugated hoses, chemical hoses, compensators, seals and plastic parts. 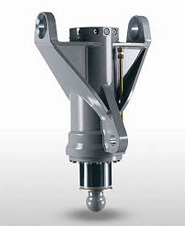 HYTORC offers the latest hydraulic bolting technology with unique patented benefits that provide industry-leading safety and accuracy. Develops custom-made, innovative engineering solutions from high-performance plastics like rings and seals. Global technology leader in diversified power management solutions for electrical, hydraulic and mechanical power systems. We are specialized in the design and production of high-quality piston accumulators. 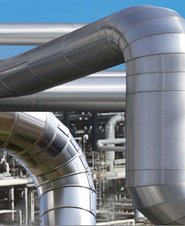 GEMÜ is a leading world-wide manufacturer of valves, automation components and other piping products. 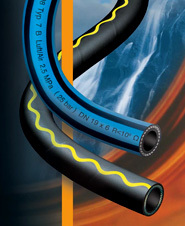 Garlock is a multinational manufacturer of high-performance fluid sealing and pipeline solutions with an emphasis on safety, longevity, and productivity. 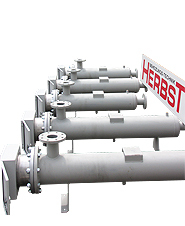 Our valves control thrusts from 0.1 up to 500 bars and thereby handle flows of fluid from 0.002 up to about 400 l/min. We represent a high class technical workmanship, entrepreneurial continuity and innovative strength in hydraulics and lubrication. We supply ready-for-use hydraulic control, drive systems, & regulators for mobile/stationary machines in wide array of industries. Drive shafts, gearboxes, directional control valves, hydraulic axial piston pumps and motors, servo controls. HBE is developing and producing hydraulic accessories, oil tanks, bellhousings and couplings for the drive and fluid technics. 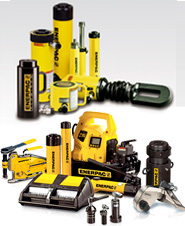 A huge range of series cylinders and the current state of the art make hydraulics the "first-choice technology". Develops, designs and manufactures high-performance components for mechanical, hydraulic & electrical drives & control technology. 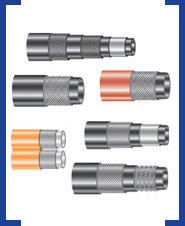 DST permanent magnetic couplings optimally comply with the increasing environmental safety protection awareness. 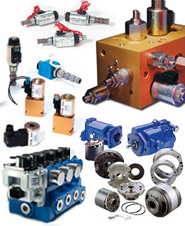 We are a leading supplier of accessories in the hydraulics industry. With its range of more than 140,000 parts, REIFF Technische Produkte is a strong partner in the technical retail market. We offer a complete line of hydraulic and pneumatic cylinder repair seals & kits, replacement cylinders and components. We make clamps according to the French standard, the European DIN standard and also the Swedish SMS Standard. Control systems, electronic contactors, pressure switches, solenoid valves, proportional valves and temperatures sensors. 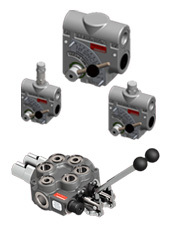 Safety and control hydraulic valves. 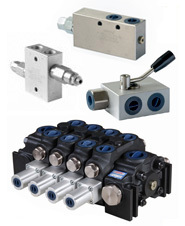 We design, manufacture, assemble, test and distribute hydraulic valves and electronic controllers. Retaining rings for shafts, locks, bores, serrated lock washers, disc springs, washers. Automatic hose reeling devices, bending machines, crimbing machines, test rings, hose presses. 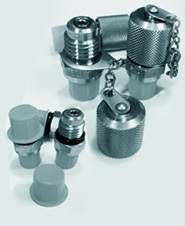 Connections for nearly all pipe systems in form of couplings, flanges, hose pipes and pipe swivel joints.